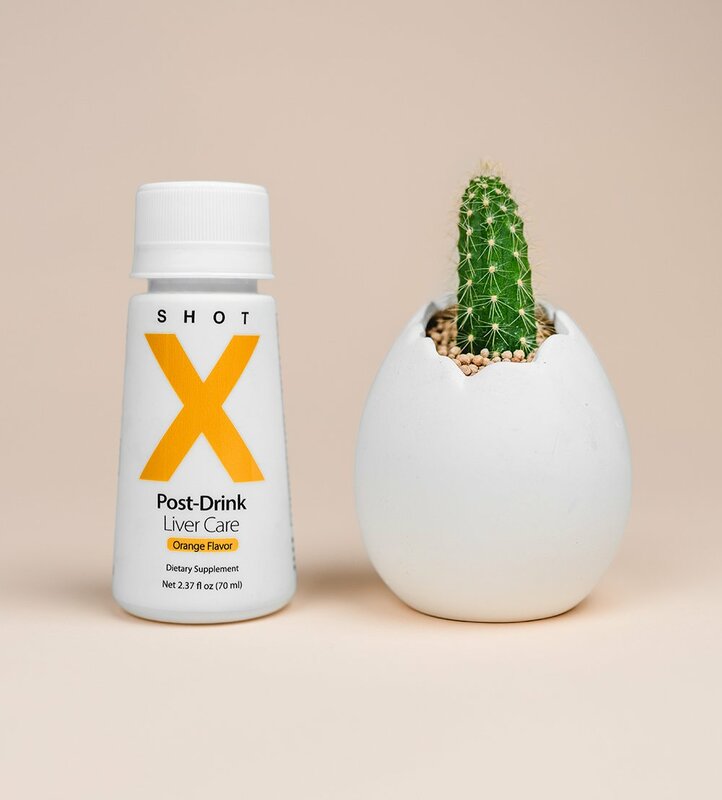 At SHOT X, our mission is to make you feel good. We work hard to put valuable time back in your hands. Our passion is to keep you healthy. We are obsessed with keeping your busy life in harmony. We want to help you maintain balance so that you enjoy life, its celebrations and recall memories for what they are. When you eat food, you need salt & pepper. 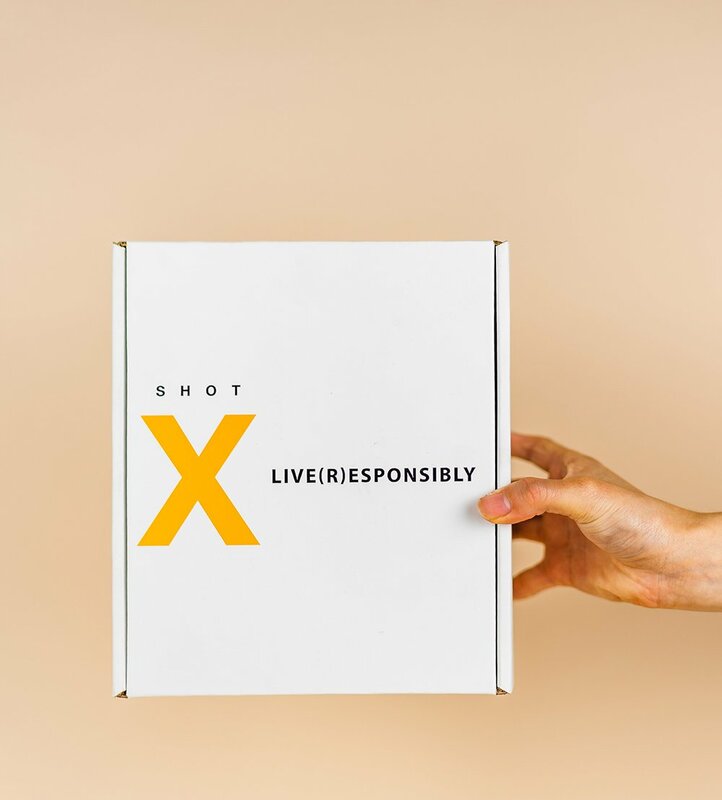 When you celebrate responsibly, you need SHOT X. With this drink, we strive to create a change in your lifestyle. We want to cultivate a consciousness that urges you to take care of your liver. 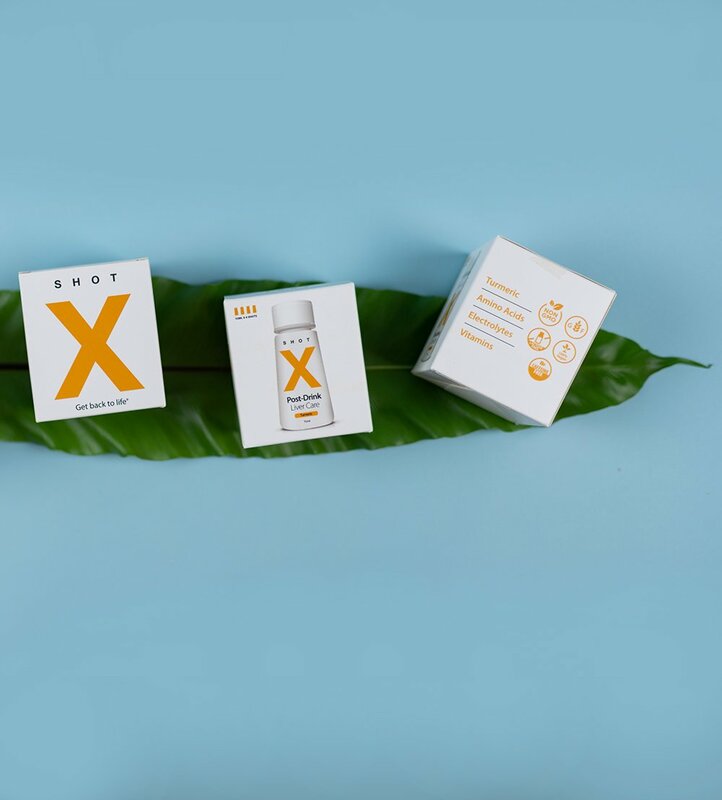 We want to be a catalyst to you leading a balanced, stress-free lifestyle.